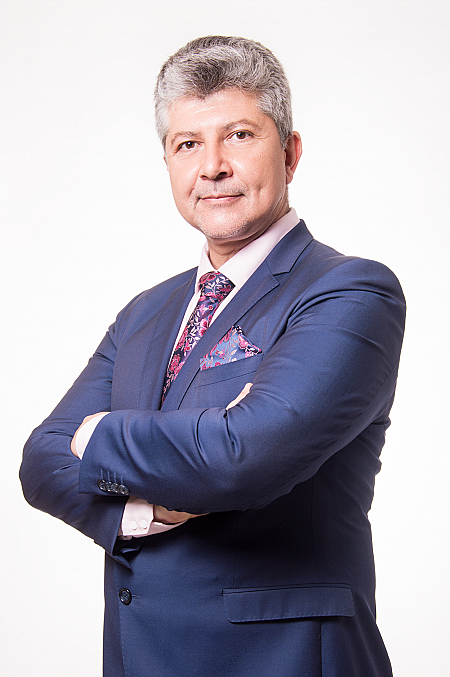 Mr. Petrov is a draftsman of numerous acts of primary and secondary legislation, inter alia the e-Communications Act, the e-Commerce Act, the amendments to the Cadastre and Property Register Act, a secondary legislation of the Electronic Governance Act, etc. Mr. Bogdan Petrov is a founder and senior expert in Law and Internet Foundation. He is also member of the Foundation's Management Board. Mr. Petrov graduated from Sofia University, Faculty of Law (LL.M. 1994) and specialized Management at the University of National and World Economy, Sofia. He also completed the Enterprise and Investment Course organized by the International Development Law Organization (IDLO), Rome, Italy (2003). Mr. Petrov has more than 15 years of experience in leading projects and international transactions for acquisition of telecom, ICT and energy companies in Bulgaria. He has published relevant studies and articles in national and international editions. For more than 8 years Mr. Petrov has trained attorneys-at-law, judges, and state officials in the legal aspects of the implementation of legislation in the areas of e-Commerce and e-Government. Mr. Petrov is a member of the Sofia Bar Association and the International Bar Association.